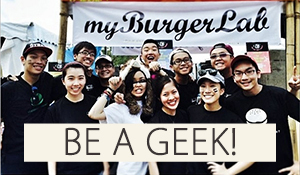 Dear Burger fans and <3ers, the time has come! 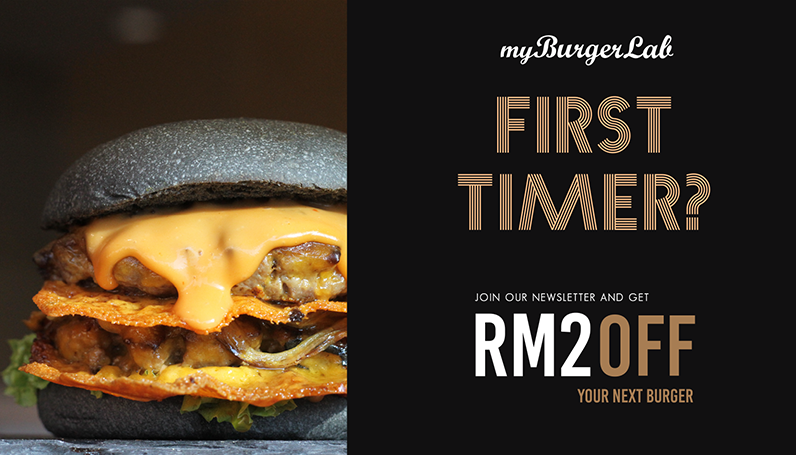 A week from now, myBurgerLab will be ‘soft launching’ on the 4th of July at 5pm! 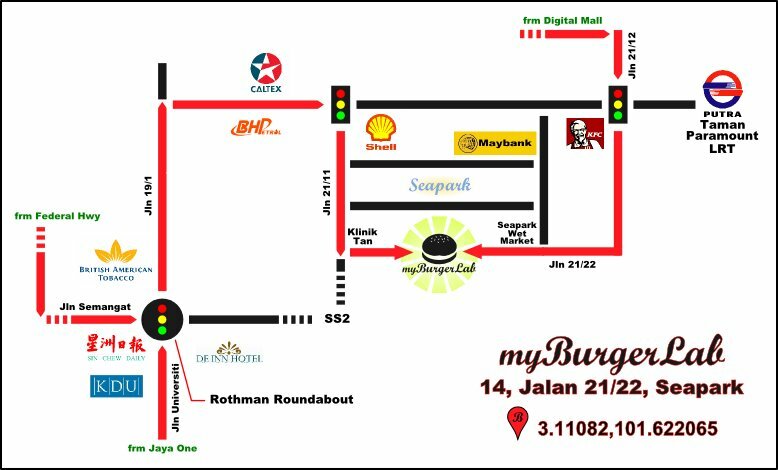 So, come on over, meet the team and give our burgers a try! p.s We will be offering a smaller menu selection on that day in order to ensure the quality of our burgers is not compromised as we work out the kinks in our brand new kitchen! Our menu will expand slowly as the week passes!